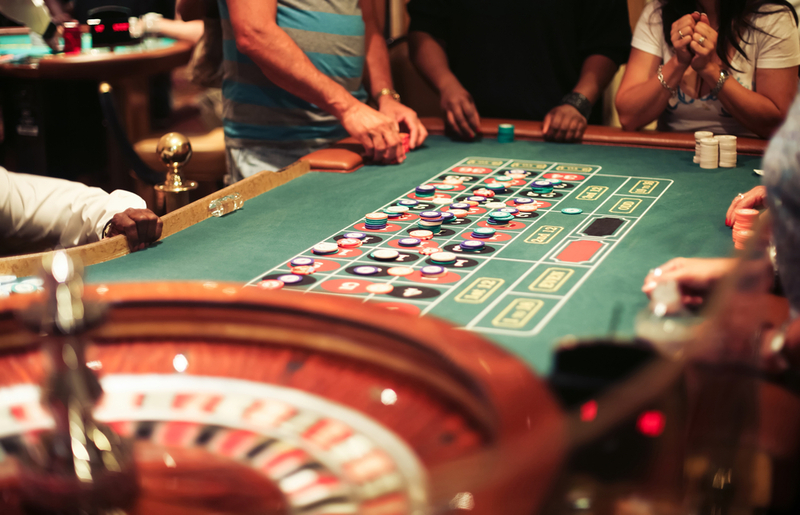 Having an entertaining time on holiday means travellers need to find the best things to do both in the day and night. Ocean City in the US state of Maryland is a wonderful place to enjoy some exciting nightlife, where tourists can relax in the many pubs and nightclubs that are available to them. They should have a wander along the famous three-mile boardwalk that provides a huge array of great eateries and bars. There are also a range of other unique destinations holiday-makers will love when they head to this beautiful resort town. Wonderful nights out can be experienced at the brilliant Laugh Out Loud Comedy Club on the boardwalk at Princess Royale. This popular live night event features professional stand-up comedians and shows run between Monday and Saturday nights at 9pm. Travellers will adore the idea of a magical night out when they head to Dickens on the Road. This superb family-friendly show is held at a venue on 67th Street and has some of the world’s best magicians that have performed in Las Vegas and Atlantic City. Run by magician Rich Bloch this event is lots of fun for tourists who want to have a relaxing and enjoyable evening out. Travellers will also adore the amazing Ocean Downs that is a first-class entertainment spot perfect for tourists who want to try their hand at choosing the fastest horse. Located in the town of Berlin it is found close to Ocean City and provides a harness racing track. It is ideal for a night out and is open 365 days a year offering a chance to have a fun late night out on the town. 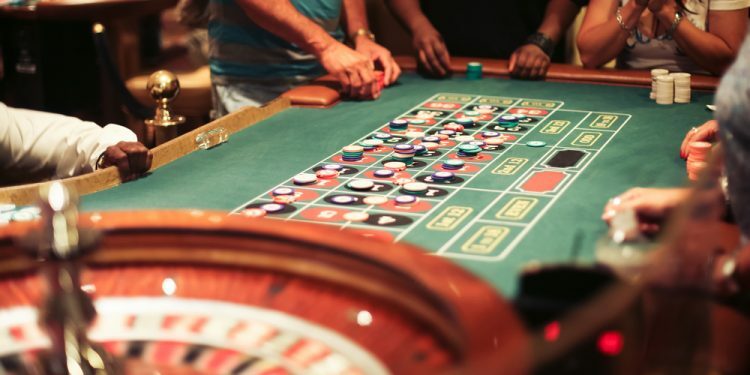 The lively casino has around 800 slot machines and electronic games, as well as a range of video and virtual games including poker, roulette and blackjack. There is a huge array of hotels in Ocean City Maryland based near these outstanding nightlife spots. The Grand Hotel and Spa is a great example that is based near the boardwalk, and close to a number of excellent attractions. This top accommodation is perfect for couples, families and both business and leisure travellers. The list of amenities at this residence includes free Wi-Fi internet, a television, coffee maker and microwave, which allows tourists to feel at home. They can use the popular fitness centre, indoor and outdoor swimming pools and relax at the outstanding on-site Aqua Day Spa that has a range of soothing treatments. Guests will feel at ease at this accommodation especially due to the top staff members. A brilliant place for travellers to head for the evening is the Ocean City Performing Arts Center, which is a popular entertainment venue in the area. It is found in the Roland E. Powell Convention Center, and is an excellent setting for musicals, concerts and dance performances. Travellers should take a wander down the boardwalk to discover other top destinations that are open in the evening. There is an array of superb seafood restaurants and tourists will also just love watching the sun go down in this beautiful part of the country.